I briefly mentioned in my Sephora Mini Haul post that I spent a few days in France back in October, with a couple of friends. We had lots of lazy days, sitting around the cottage, drinking wine and eating cheese (when in Rome, or rather when in France…) mixed up with a few exploring adventures to see some of the towns and villages in the surrounding area. 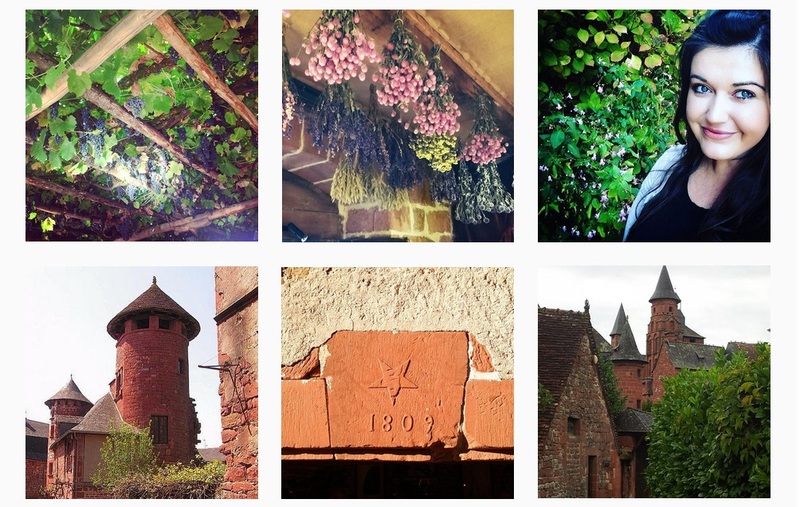 The highlight for me was definitely heading to Collonges-la-Rouge for an afternoon. 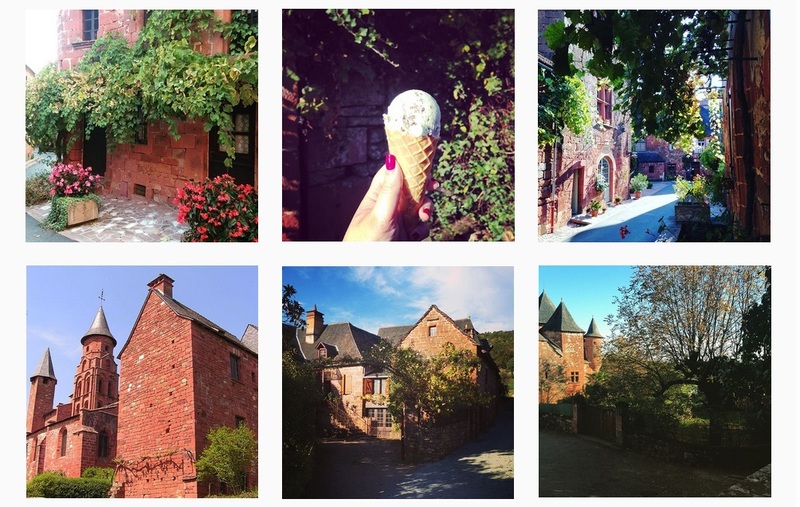 Built entirely from red sandstone, Collonges-la-Rouge is one of the most beautiful places I’ve ever visited. Full of tiny, winding lanes and alleyways, every corner unearths another amazing sight. The marketplaces date back to the 16th and 17th centuries, with areas such as the fortified wall being built in the 14th century. Also, super delicious ice cream was an added bonus!